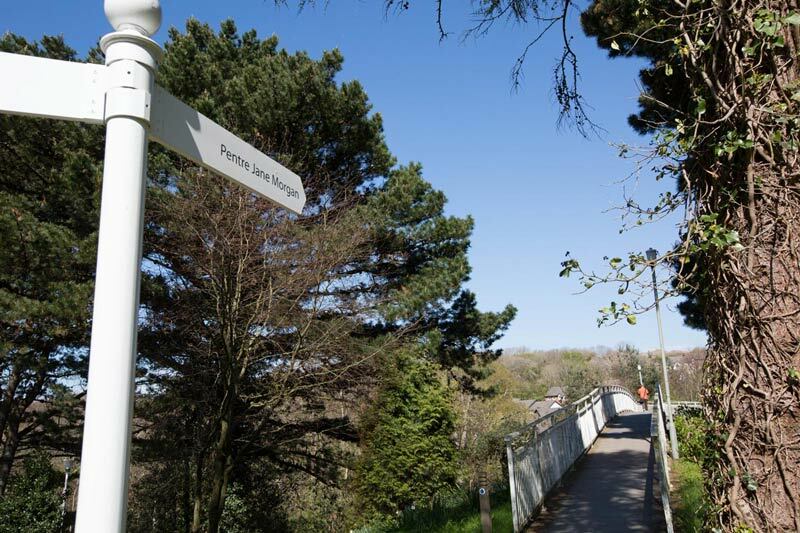 Pentre Jane Morgan (PJM), also known as 'The Student Village', is situated adjacent to Fferm Penglais and across the road from the Penglais Campus, which can be safely accessed via a footbridge. 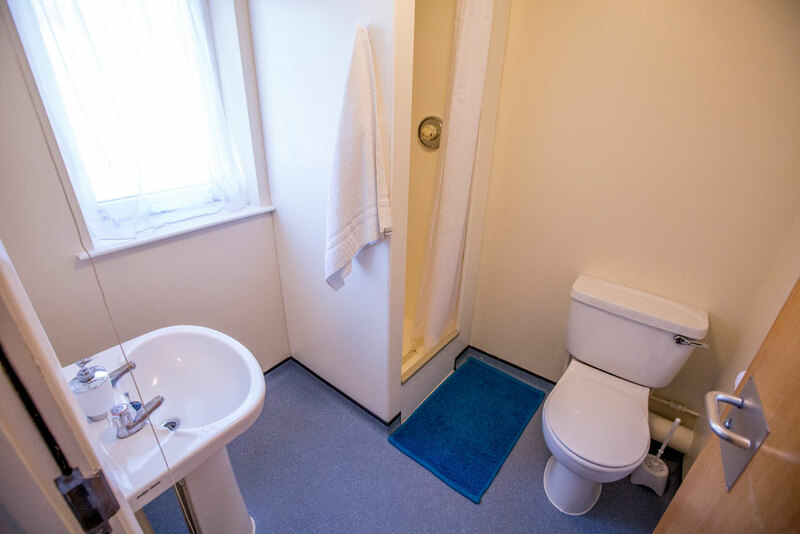 Many of the upstairs rooms in the houses embrace fine views of the town and the bay, which are just a ten minute walk away. 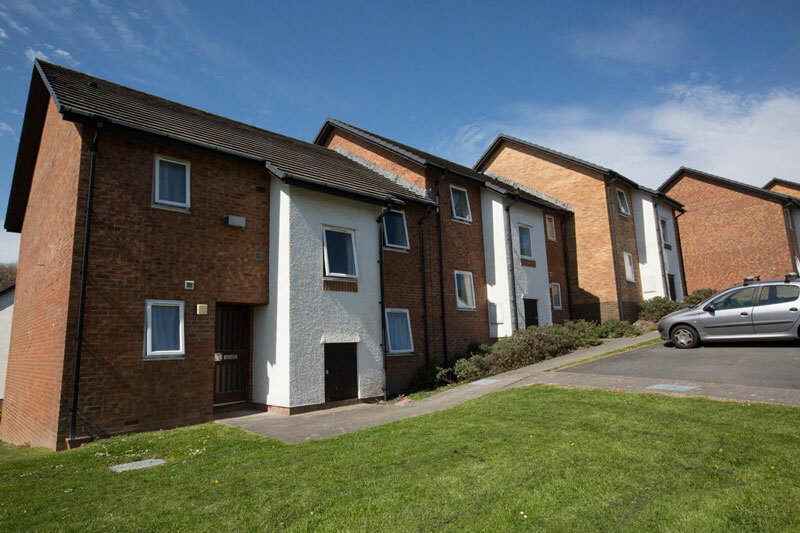 Pentre Jane Morgan houses around 1000 students split between 177 houses. 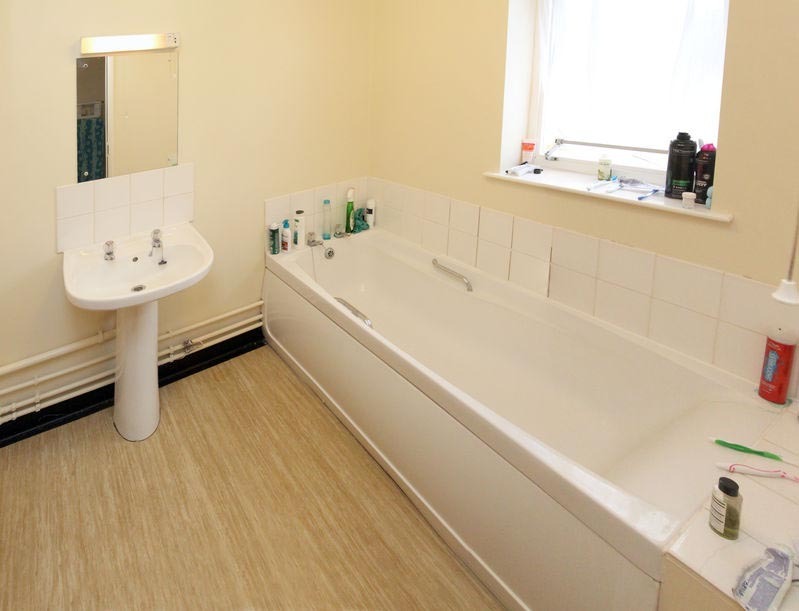 Each house has either 5 or 6 single bedrooms. 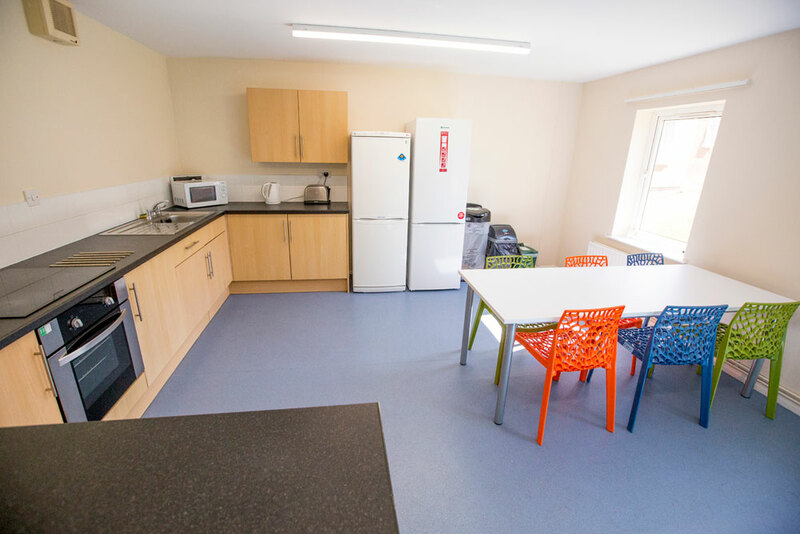 Residents will have access to shared bathrooms, shared toilet, shared kitchen area and some houses will have access to a shared soft seating area. 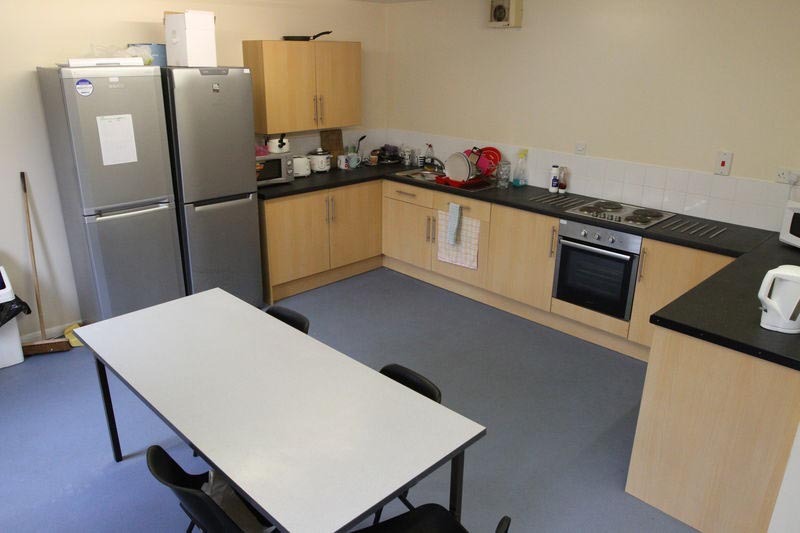 Students in PJM are self-catering, sharing kitchens in self-contained houses. 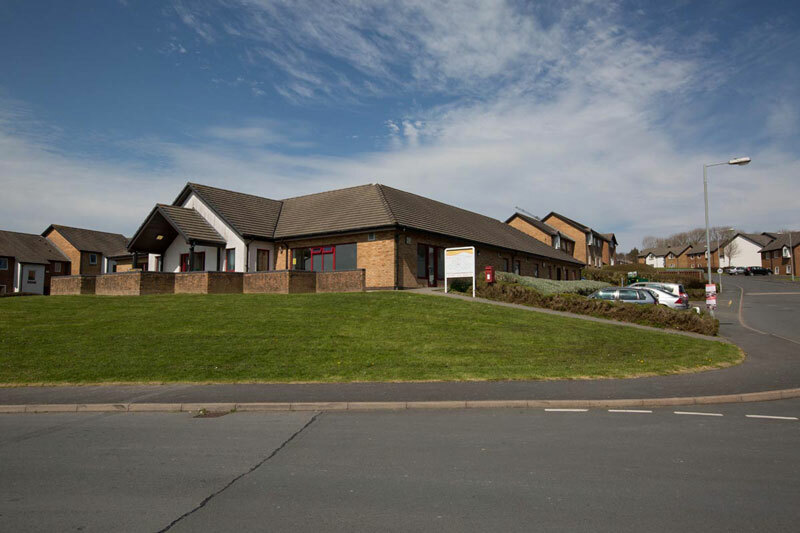 Pentre Jane Morgan is located within a 5 minute walk of CK's supermarket, or alternatively residents can shop at the larger supermarkets in the town. Access to Learning Centres (The Lounge @ PJM or The Longe @ Rosser). 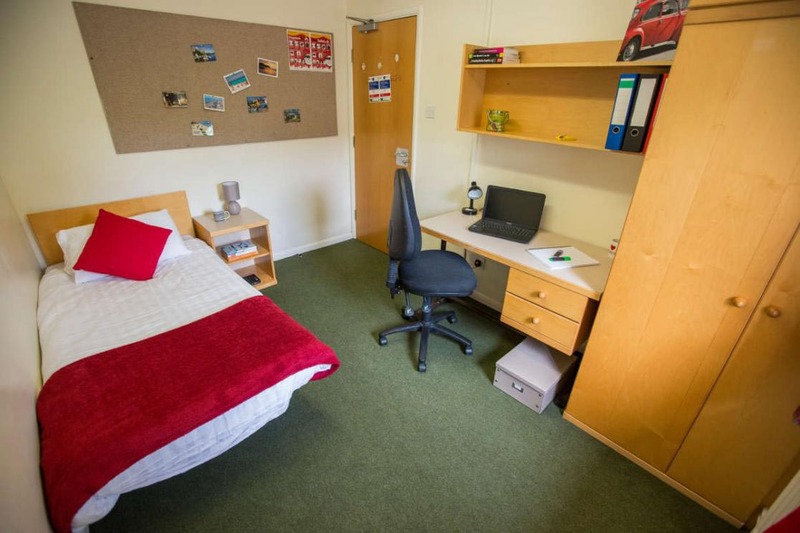 Single bed (3 foot) & mattress. What's in your Shared Areas? Oven with grill & hob. ‌Click on the map to view the exact location of Pentre Jane Morgan. *From 10.00am on 21/09/2018 – 10.00am on 21/06/2019. **From 10.00am on 20/09/2019 - 10.00am on 19/06/2020.